Hope your week is off to a great start! 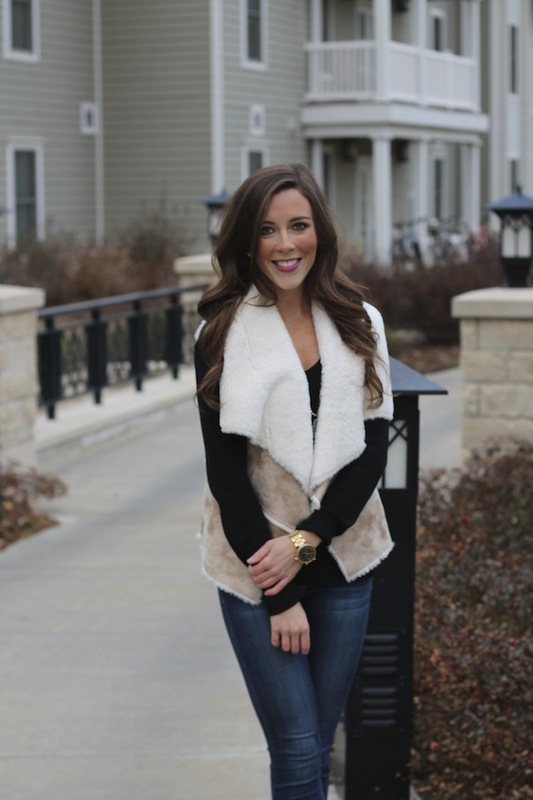 I can't get enough of this cozy faux shearling vest! I've worn it so many times this winter! It keeps me warm and feels like I'm wearing a blanket all day long! I bought a size up so I can throw it over sweaters too! 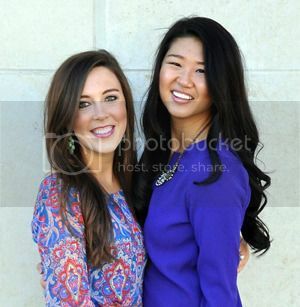 I also am obsessed with this pendant necklace from Stella & Dot! It's such a fun, long piece that makes any outfit more fun with it on!